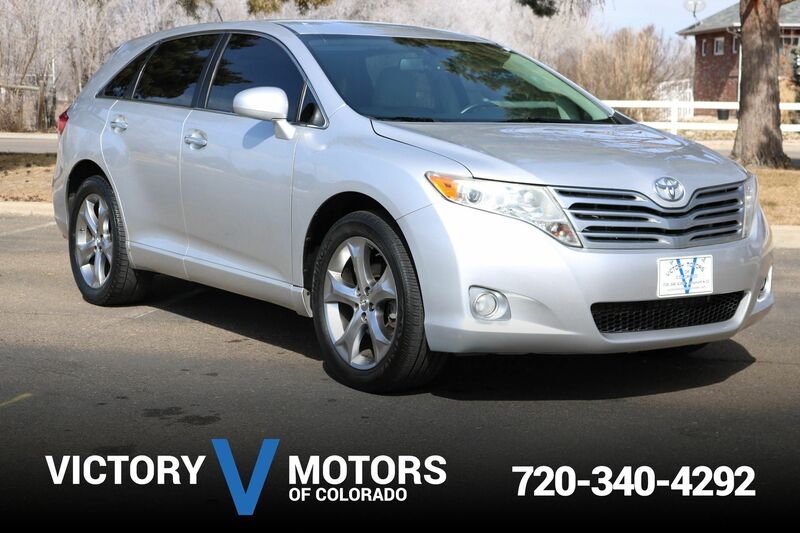 Clean Car Fax w/ zero accidents, 3 owners and very well kept. Only approx. 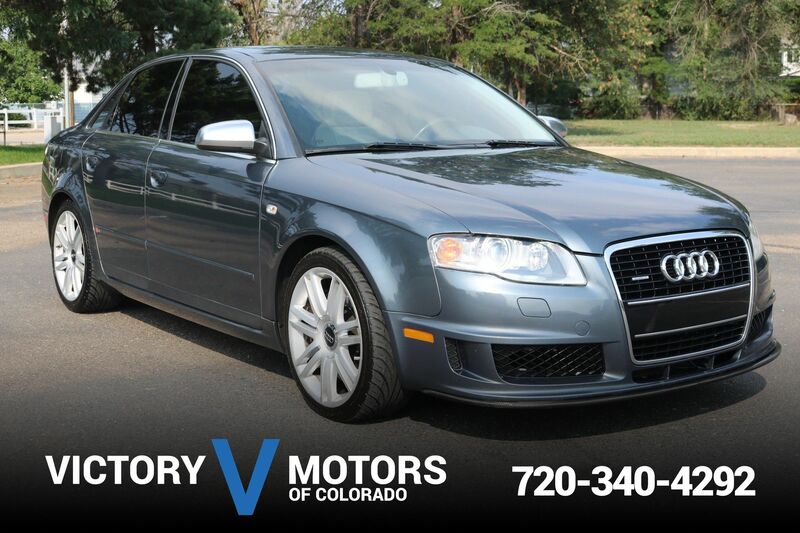 1200 RS6's were imported to the USA from Germany making this amazing machine instantly collectible. 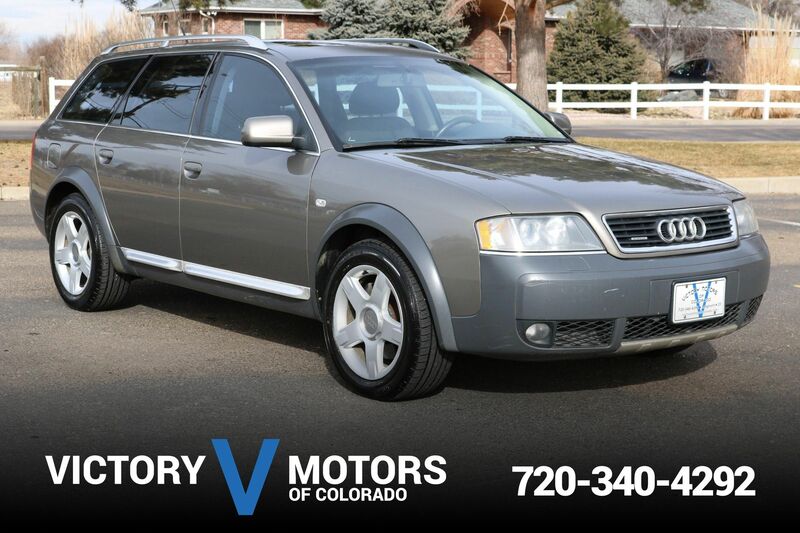 Features a brutal yet refined Bi-Turbo 4.2L V8 with 450hp , over 400 lb ft of torque sharp 5 speed tiptronic transmission and legendary Quattro AWD. The exterior is Avus Pearl with 18'' 5 spoke wheels, Goodyear all season tires, cross drilled/ slotted rotors, tinted windows, moon roof and fog lights. 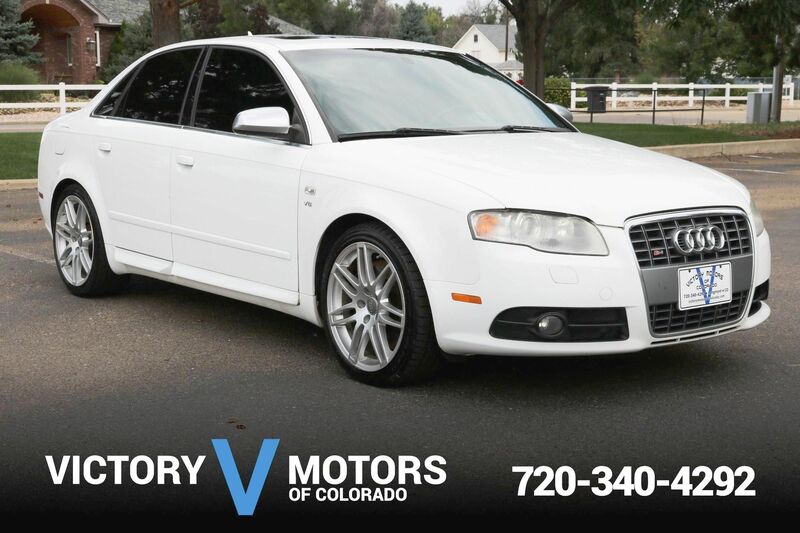 The interior is loaded with clean White leather, Recaro seats, alcatera headliner, Bose Premium Sound, power windows/locks, dual zone climate control, heated front/rear seats, paddle shifters and much more!